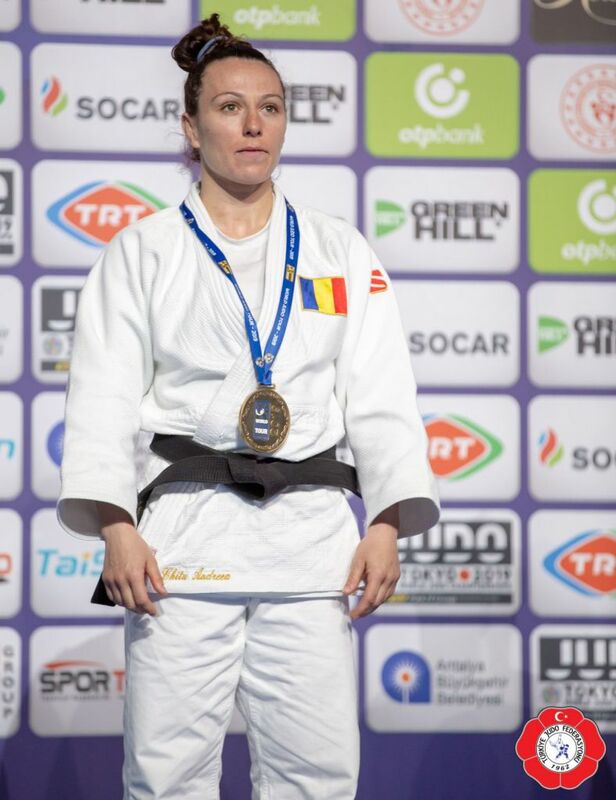 Romanian judoka Andreea Chitu won World silver in 2014 and 2015. 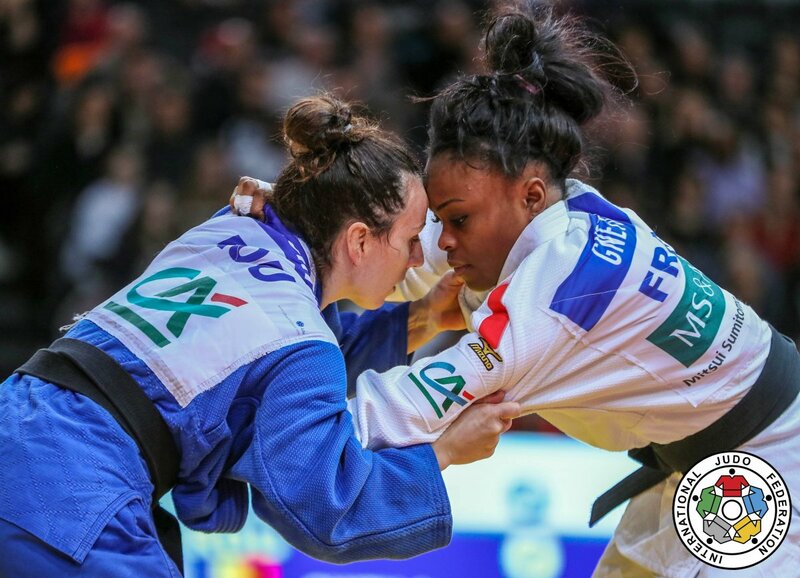 She is European Champion in 2012 and European Games winner in 2015. 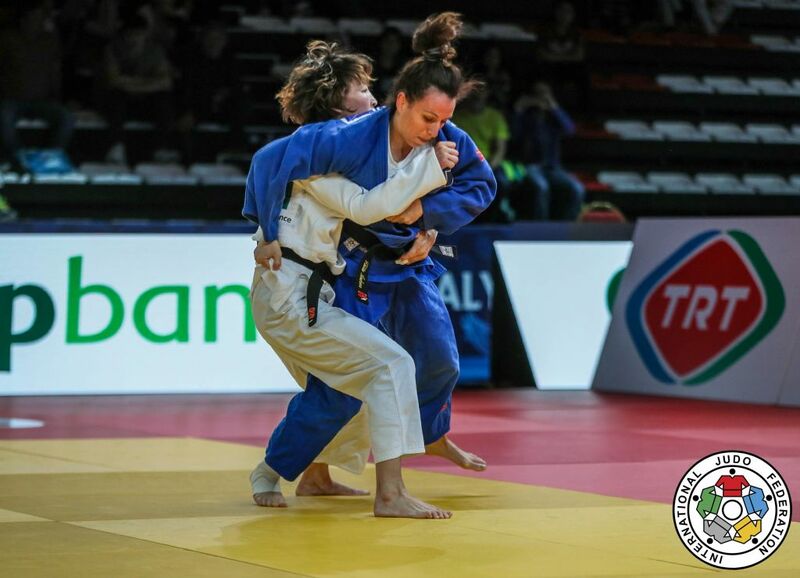 She won 3 World Championships medals and was European U23 Champ in 2010. 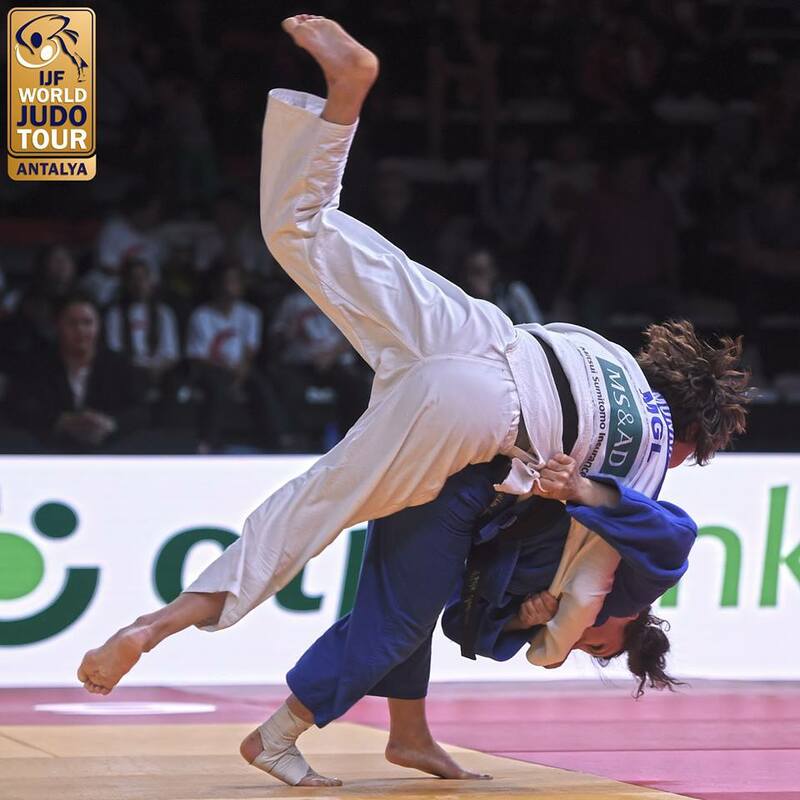 In 2015 she reached the #1 position U52kg in the IJF World Ranking. 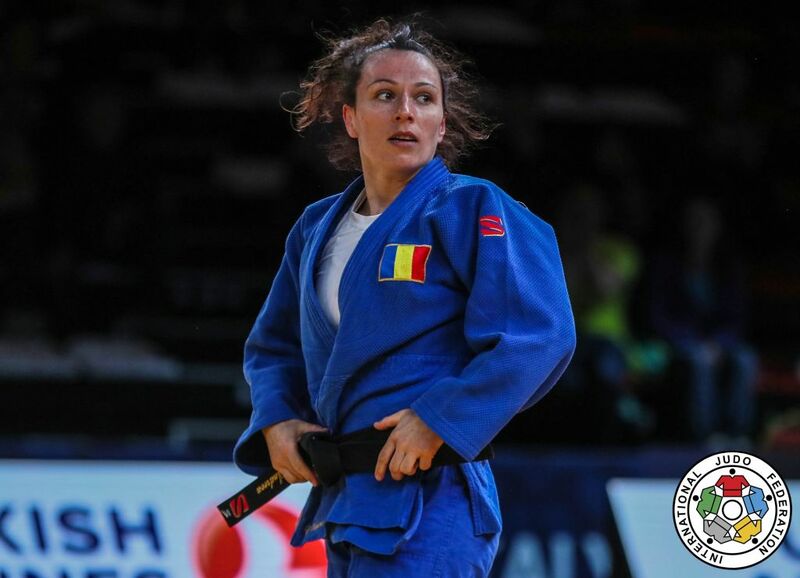 Coached by Florin Bercean. 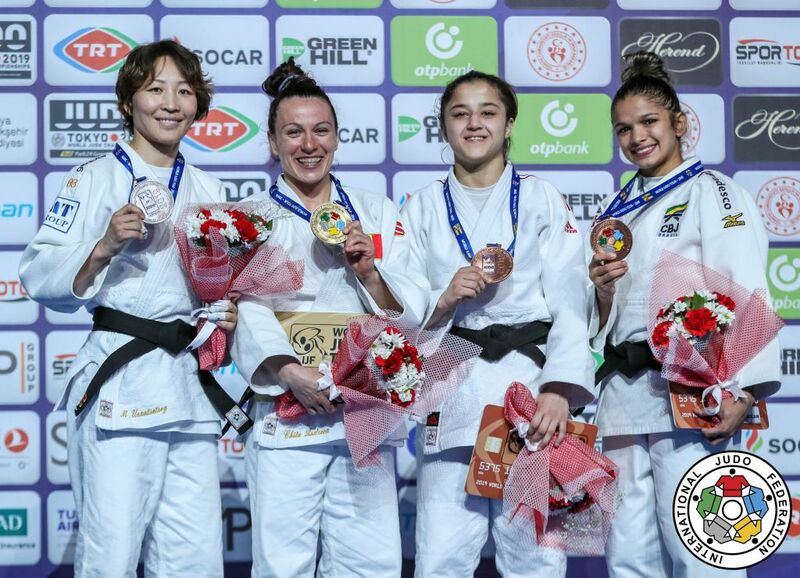 She finished 7th at the Rio Olympic Games. 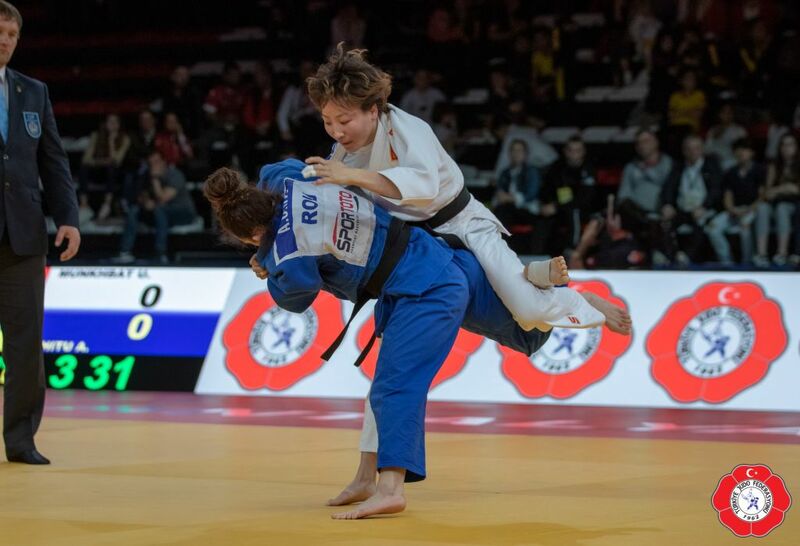 She won 8 World Cup gold medals including the European Open in Madrid in 2018. 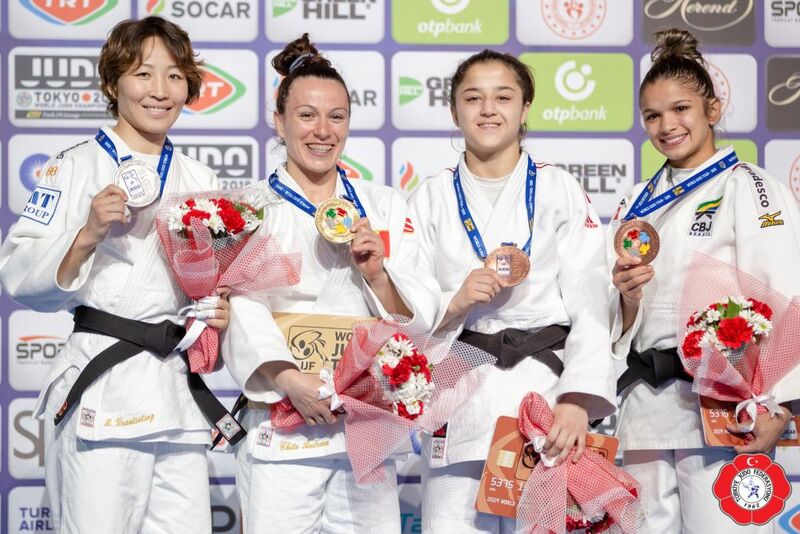 She took gold at the Grand Prix in Antalya in 2019.